Have a nagging feeling that you were meant for more? 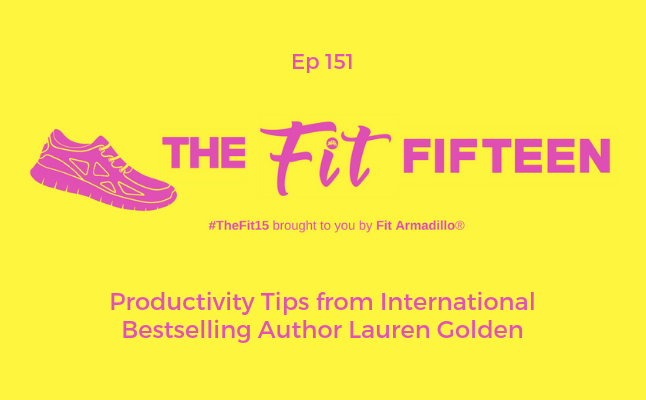 Guest Lauren Golden wants to show you how close you might already be to realizing your vision, especially if you start to implement tips from her newly published book (an international bestseller! ), The Free Mama: How to Work from Home, Control your Schedule and Make More Money. In today's episode Lauren shares her signature "Daily 5" strategy to help you set boundaries in your work and personal life. While this strategy is a key takeaway from her book, it's also been used by women who've been a part of Lauren's Free Mama Movement. This program teaches women how to have a life many have only dreamed about: one where they can make good money AND be there for their families -- without sacrificing one for the other and without guilt. 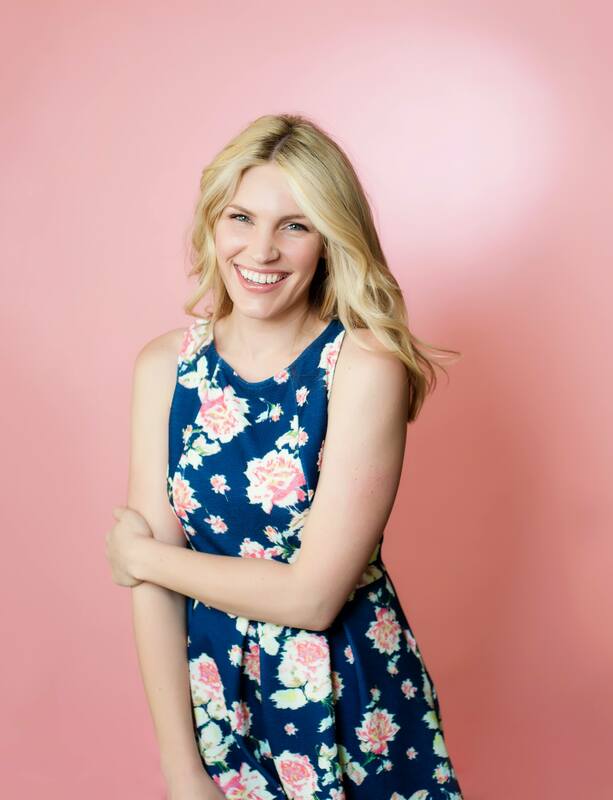 While Lauren primarily works with moms, her insights are invaluable to anyone looking to achieve big goals in 2019 and beyond. Lauren Golden is the fearless leader of The Free Mama Movement and a thriving community of tens of thousands of women who don’t want to choose between family and financial stability. Her mission is simple: Lauren wants to ensure that no mother ever has to sacrifice time with her babies in order to provide for them. Lauren is also a #1 International Bestselling Author. In her new book, The Free Mama: How to Work from Home, Control your Schedule and Make More Money, she shares her own story — along with plenty of practical advice for anyone looking to leave the 9-5 behind and make a real living from home.